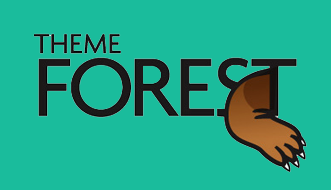 Welcome to the world of cosmetics and beauty! 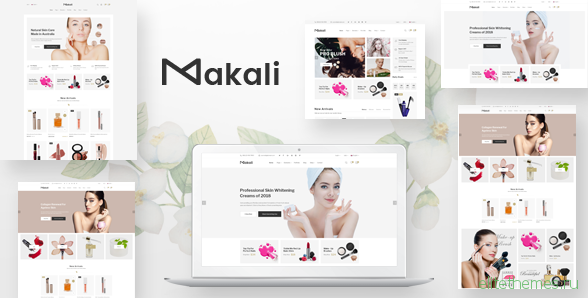 Makali Responsive Opencart Theme is a clean, pleasant, responsive theme for your store that stands out of the crowd. It has been designed and developed to display beautifully across all the modern devices including laptops, tablets, smartphones, and of course desktop computers.